Today we have something quite amazing for you to check out. It’s about a flying machine that is a cross between a helicopter and a plane! 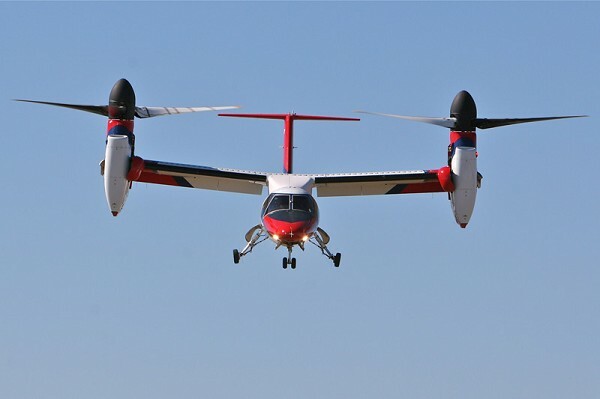 An European helicopter company- Agusta Westland- came up with this idea of tilt rotor technology and has demonstrated it quite perfectly via vehicle known as Project Zero. The Project Zero isn’t just a concept folks; it has been operational since June, 2011. 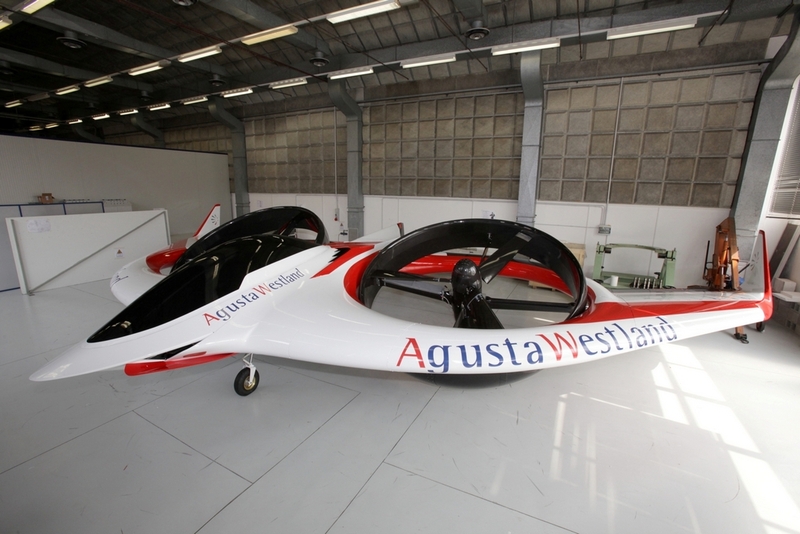 However, since these flights took place at Agusta Westland’s Cascina Costa facility in Italy, they are a sort of secret. So, what is so special about this vehicle? It takes off like a helicopter and then its rotors can be made to change direction by turning perpendicular and the helicopter converts to a plane. 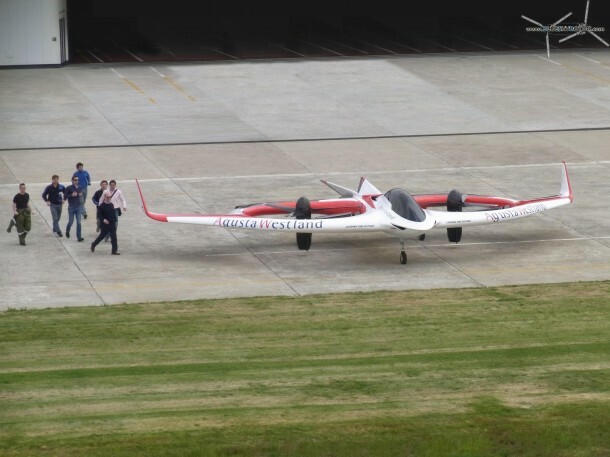 One may question if Project Zero is comparable to any helicopter or a plane, well, it’s the best combination of both.